When we began PEACE HAS NO BORDERS, we weren’t sure what direction it would take. 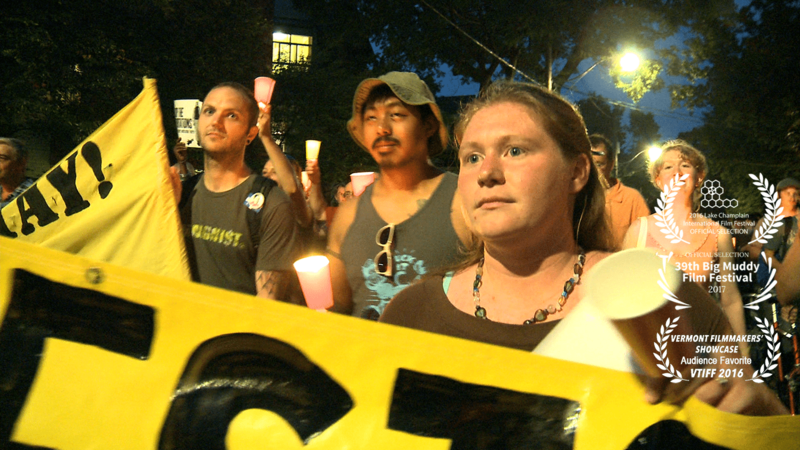 Early on, we went to Boston to film a veteran-led demonstration against the war in Iraq. 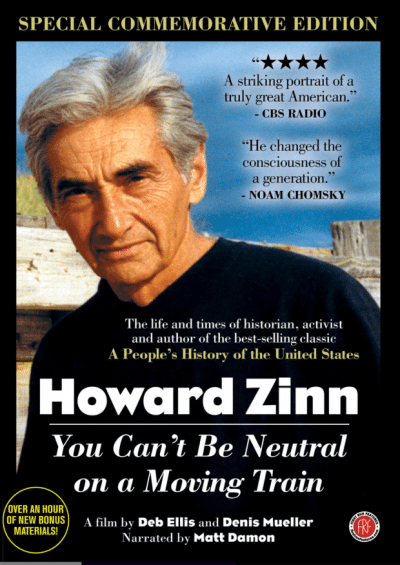 Howard was speaking and doing what he always did, framing what was going on in the terms of history. It would be the last time we saw Howard and Roz together. But, his words about the the role of civil disobedience lives on! Every project has its angels. Every project has its angels. 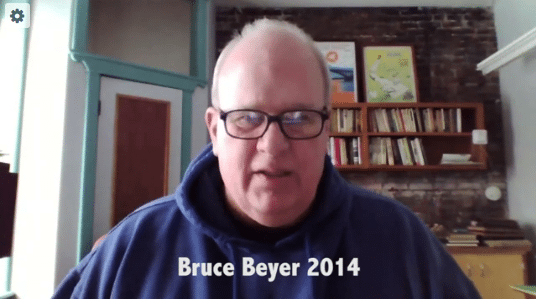 Bruce Beyer is one of ours. He was our first contact and has remained an important adviser. Most importantly, he was one of the organizers of PEACE HAS NO BORDERS, a 2006 bi-national event organized in support of Iraq and Afghan war resisters that was both the catalyst and namesake for our film. Bruce is part of an earlier generation of war resisters who crossed borders in resistance to war. The short video below includes archival footage of his dramatic return to the US in 1977. Bruce has dedicated his life to anti-war activism. Thank you! Bruce Beyer Crossing the Peace Bridge in 1977 from Peace Has No Borders on Vimeo. We just kicked off our IndieGoGo Campaign to raise finishing funds for PEACE HAS NO BORDERS! And, we’re SO psyched to be getting support from people across the country. 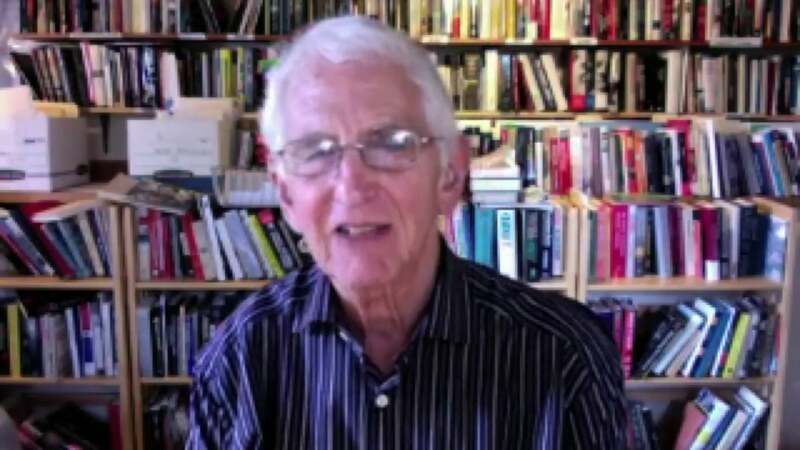 Sneak peek… here’s Dan Ellsberg of “The Pentagon Papers” endorsing our film!